ALX TQM & Business Consultants provides training and consultancy service in numerous disciplines, including Leadership, Management, Supervision, Team Development, Facilitation, Mediation, Consultative Sales, Customer Service, Total Quality Management, Employee Development, Problem Solving Coaching, ISO Procedures Developing, System/Process Audits, Business Turnkey, Business Strategy Development, Six Sigma, Balanced Score Card, Process Reengineering, and Productivity Enhancement, Short Cycle Management and etc. Clients seeking registration to OHSAS 18001 , HACCP , or ISO 9001 certification, should consider our comprehensive implementation model that includes the appropriate tools and training. As the world’s most widely recognized Quality Management Standard, ISO 9001 outlines the ways to achieve, as well as benchmark, consistent performance and service. It covers the basic concepts and sets out requirements on how to have a World Class Quality Management Systems which allows you to become a more consistent competitor in your marketplace. Our ISO 9001 consultant will help you to continually monitor and manage quality across all operations as it aims to enhance customer satisfaction through the effective application of the system, including processes for continual improvement of the system and the assurance of conformity to customers and applicable statutory and regulatory requirements. 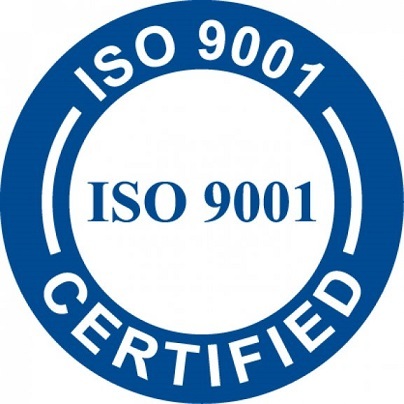 ISO 9001 is suitable for organisations in all industry sectors and will help your organisation to improve management processes to compete locally and/or globally. ALX TQM believes that Management System development and implementation should be a shared learning experience. Our experience has confirmed that the most effective Management Systems are those that are built from the bottom up by knowledgeable process owners.